ALMOST three decades ago, my then news editor Nizam Mohamad tried to convince me to work in Kuala Lumpur instead of remaining content in Penang, but like most Penangites, I enjoyed the slower pace of life on the island. The food was good, the beach was marvellous, and I could be with my sweetheart, now my wife. I had my friends, who were my schoolmates, and my family members. Finally, when the Commonwealth Heads of Government summit was held in KL in 1990, Nizam asked me to “help out with the coverage”. 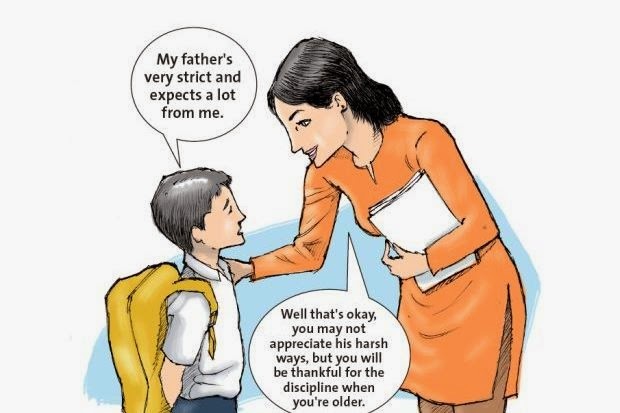 When I reported for duty, he handed me my transfer letter on the spot. It was as simple as that, and I remember he told me that “you would go nowhere if you remain in Penang”. 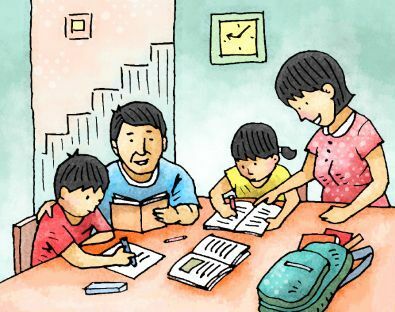 For decades, skills migration and brain drain, and the lack of high-quality job opportunities, has been Penang’s Achilles heel. Shoe designer Datuk Jimmy Choo wouldn’t have become a world icon had he remained in George Town. 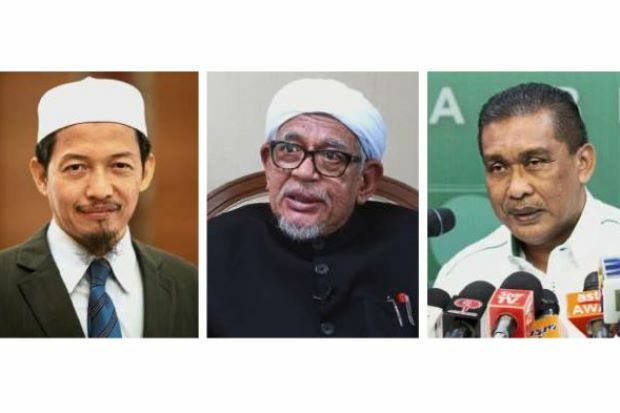 The same fate could have befallen sports personalities Datuk Lee Chong Wei and Datuk Nicol David had they, too, not moved to KL. 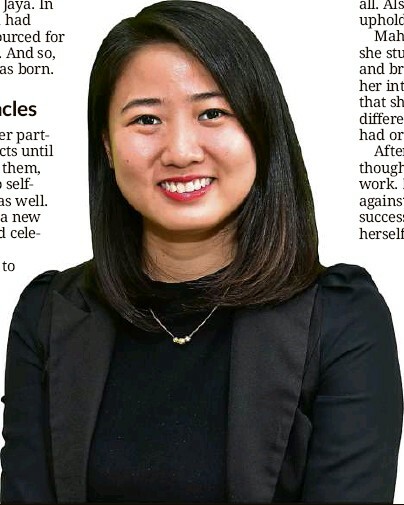 Munich-based Datuk Ooi Chean See would have no renowned orchestra to conduct if she were still in Penang, and Hong Kong-based fund manager, Datuk Seri Cheah Cheng Hye, wouldn’t be a billionaire had he stayed put in the state. Nizam was right, and I am thankful for his foresight. Like many of my fellow islanders, our careers have moved up and onwards since moving to the nation’s capital, given its greater opportunities. Penangites, many of whom now work outside the state, generally also lack properties in the state because we no longer live there. 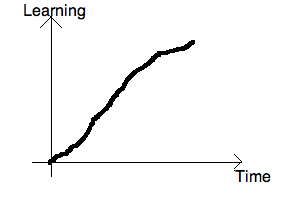 The rental yield simply doesn’t make business sense for investment. 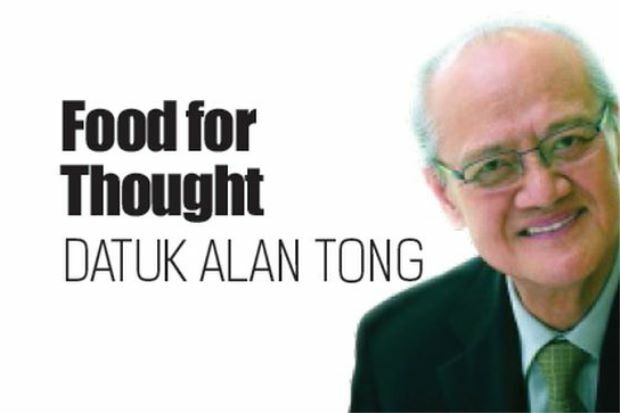 The truth is, Penang is stagnating and hasn’t been able to reinvent itself. The state remains dependent on the electrical and electronics (E&E) sector. Putting it more accurately, with a GDP of RM80bil, half of Penang’s economy is reliant on this sector with the other half on tourism and the services industry. 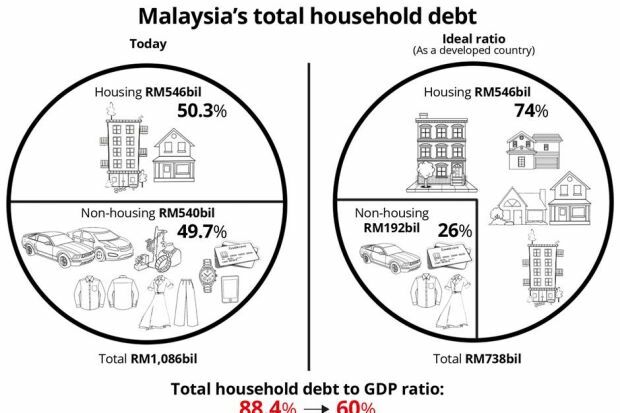 Despite having achieved a high growth rate of 11% per annum between 1970 and 2008, growing from RM790mil in 1970 to RM49bil in 2008, GDP growth rate has slowed down to 5% for the past 10 years. 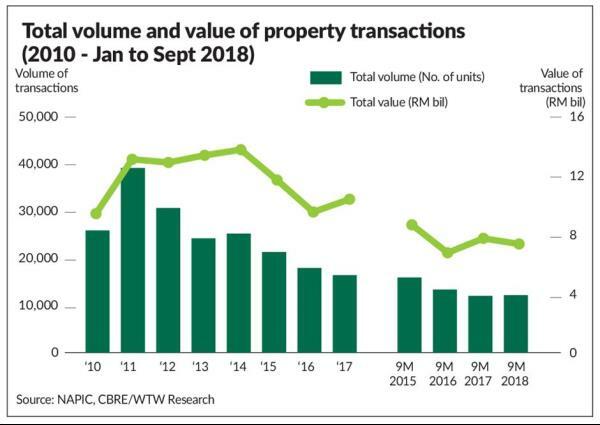 The past decade also saw GDP per capita easing off to 4% per annum, and with inflation at 3% per annum, the standard of living for Penangites has been on the decline, relative to the past four decades. Growing up on the island, where I spent much time at the Batu Ferringhi beaches, we all know why it’s now hard for Penang to compete against the likes of Bali, Phuket and Koh Lipe as its beaches and water have simply lost their lustre. Penang can no longer call itself the “The Pearl Of The Orient” or even “Penang Leads”, a tagline locals revelled in during the era of then Chief Minister Tun Dr Lim Chong Eu. The state is losing ground in tourism, especially with it having not invested sufficiently in this sector, a situation compounded by how cities around the world are reinventing themselves. 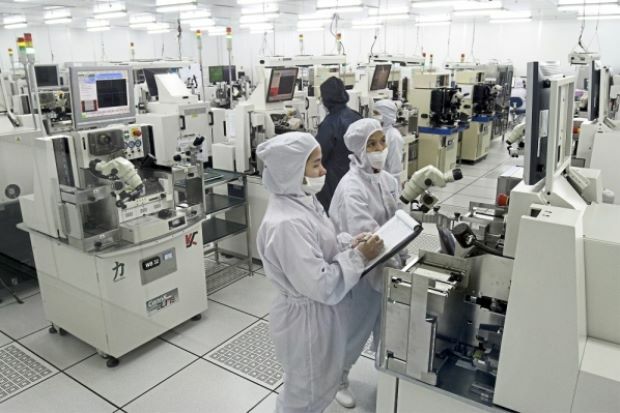 In the E&E sector, we are trapped between China and Vietnam, two fast-moving low-cost locations, while Singapore and Taiwan portray highly skilled research and design centres. Basically, we’ve lost out on both ends. 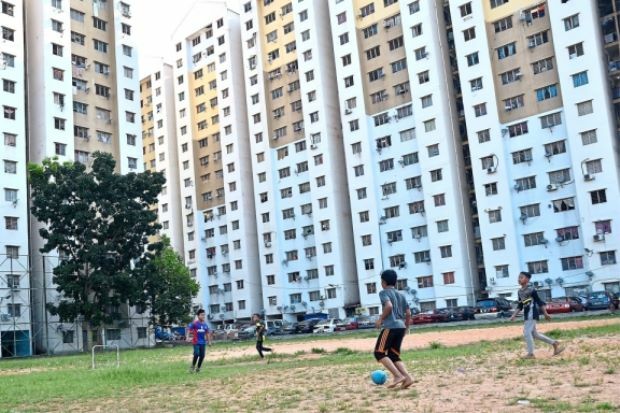 More discouraging is how Penang, especially the island side with its premium value, has run out of land for safe development, open spaces and infrastructure. Much of the state’s people are unaware that almost 40% of Penang’s land is classified as Class III or above. This classification means that the terrain is sloped at more than 25 degrees, measured from a horizontal plane. These are the foliaged hilly and sloppy terrains subjected to undue pressure from hillside developments. Recent catastrophes of landslides, floods and fatalities remain etched in our minds. 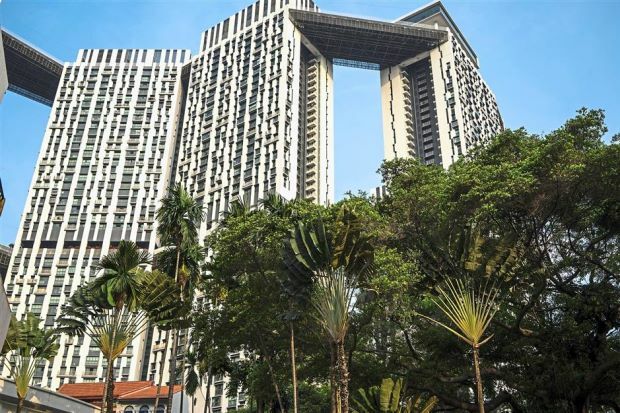 It has become increasingly difficult to buy homes on the island, and it’s common knowledge how rich Singaporeans have snapped up the pre-war homes in heritage sites there for a song. As land becomes scarcer, the manufacturing and services sector will not be able to grow and will remain stunted. That could all change soon with the state and federal governments now under the rule of the same political coalition. The state needs to accelerate its inevitable transformation which will fundamentally change the way Penangites live and work, and it needs to embrace digital economy, globalisation and urbanisation. To put it succinctly, Penang must brand itself a Smart City. In other countries, there is always a second city – Beijing and Shanghai, Sydney and Melbourne, Hanoi and Ho Chin Minh, New York and Los Angeles. However, George Town has never been able to capture the second city status (partnering KL), and it must now compete with Johor Baru for that prestigious identity. Penang has severely lagged. Understandably, most Penangites are averse to change. Putting up buildings doesn’t mean development, and besides, no one comes to Penang to see skyscrapers. 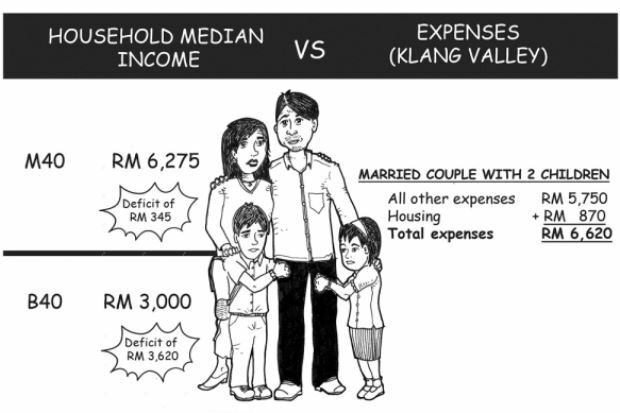 The quality of life is important, and it’s fortunate that Penang has a vibrant civil society. 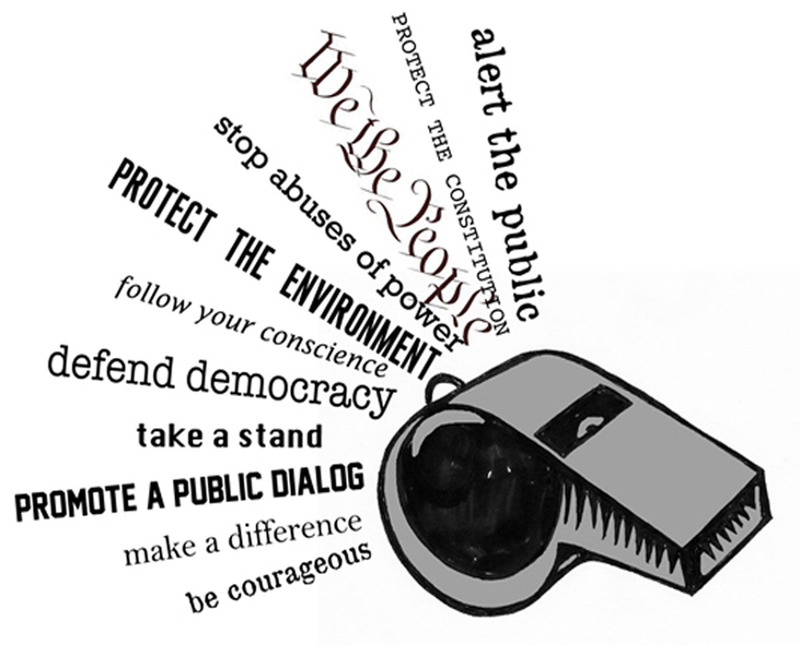 The non-governmental organisations are alert and outspoken, and that’s what a mature democracy should be like – keeping a close eye on politicians. 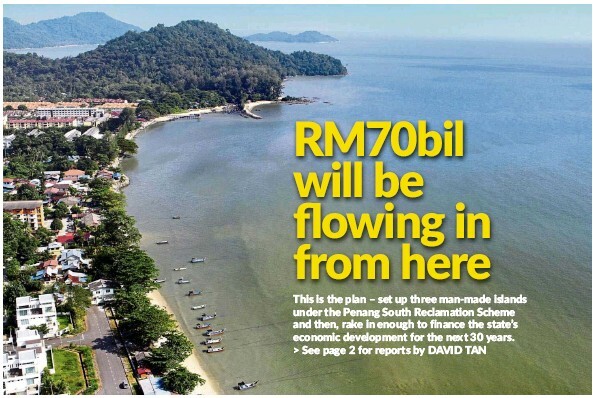 But Penang can’t remain stagnant, so it needs land. All around the world, land reclamation is a norm. Just look at Singapore and Hong Kong. Manhattan wouldn’t exist if New York didn’t add land to it. And if Johor hadn’t done the same, Singaporeans can see Johoreans from their flats, as they reclaim without any debates. 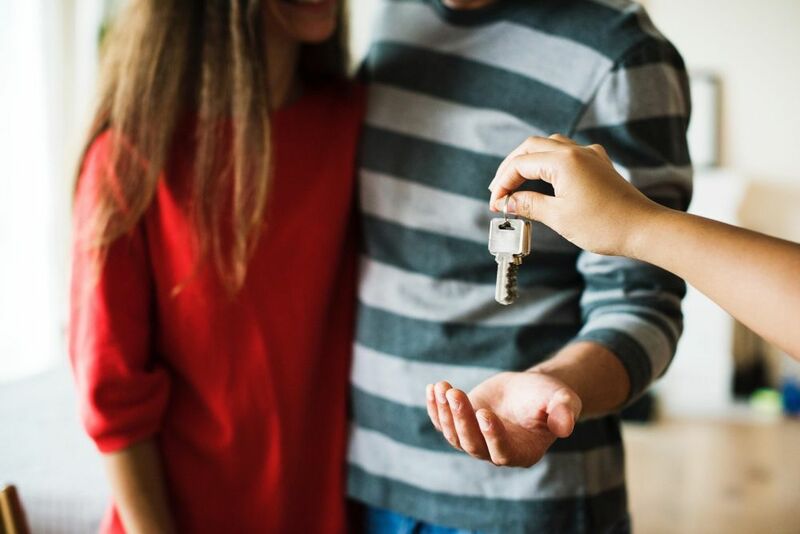 Land may be in abundance on the mainland, but the island is the preferred choice, because in terms of value, it has always fetched higher prices. 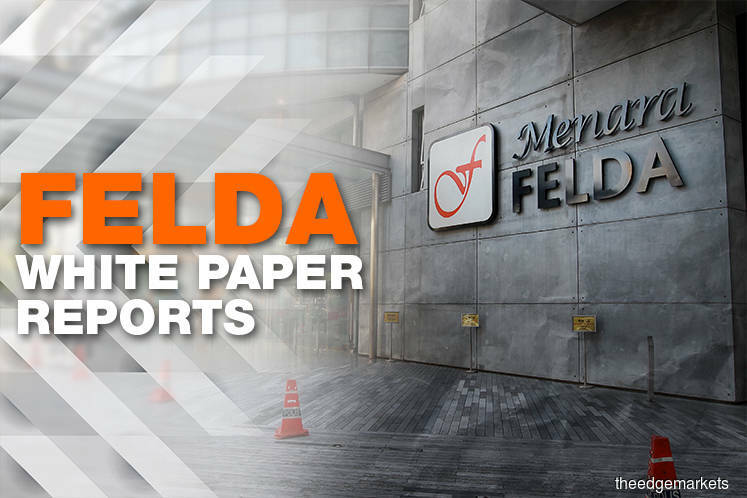 Having the three islands next to the Bayan Lepas Industrial Zone, the Penang International Airport and the Second Penang Bridge is the right thing to do. Malaysia’s E&E industry is centred in Bayan Lepas, contributing RM120bil in exports, and these islands will help boost this crucial sector further, and encourage Penang to reinvent itself as a digital economy. A properly planned transport link is long overdue. For years, I have made it a point to return to Penang for the reunion dinner days ahead of Chinese New Year, simply because I can no longer handle the stress of traffic jams on the island. The final straw was when a jaga kereta boy demanded RM10 for my car, which was parked near Kek Lok Si temple where my wife used to live, because “you have a KL number plate” and “you are not a Penangite”. Although Penang was the first state in Malaya to introduce a tram system (in the 1880s), the streets there are simply too narrow. So, while it sounds good in theory, it’s just not practical. Going above the streets – like what modern rails do – is the right thing, and such an “elevated” move will remove the chaos each time it rains and transforms George Town into a huge canal. The bottom line is, the E&E sector is stagnant, tourism earnings have reduced, Penang isn’t on the global business map, traffic congestion is horrendous, housing on the island is unsustainable and worse, the best brains will not come to Penang for career advancement. You can have investments, but it doesn’t make sense if the best talents are not attracted to work in the state. There is only so much char koay teow one can eat in Penang. It’s no good for Penang to be a pick for expatriate retirees. Instead, we need it to be a choice for the workforce, both Malaysian and foreign, from the knowledge economy, supporting services, manufacturing and renewed tourism industries. 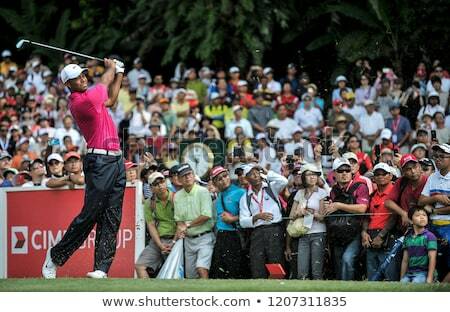 Penang must move up the value chain to reclaim its lost stature of “Penang Leads”. 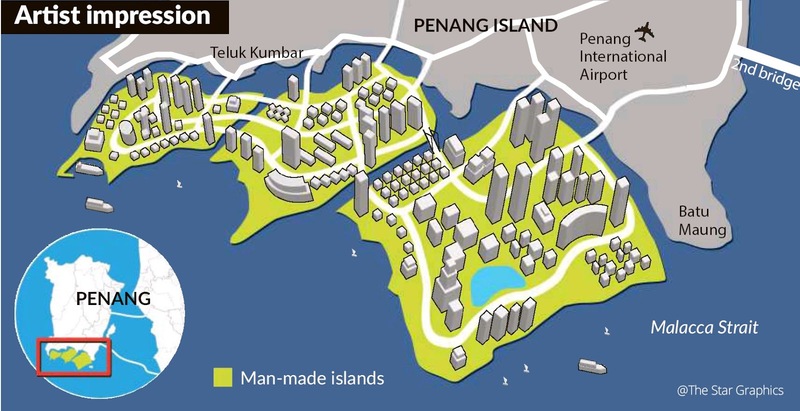 This is the plan – set up three man-made islands under the Penang South Reclamation Scheme and then, rake in enough to finance the state’s economic development for the next 30 years. 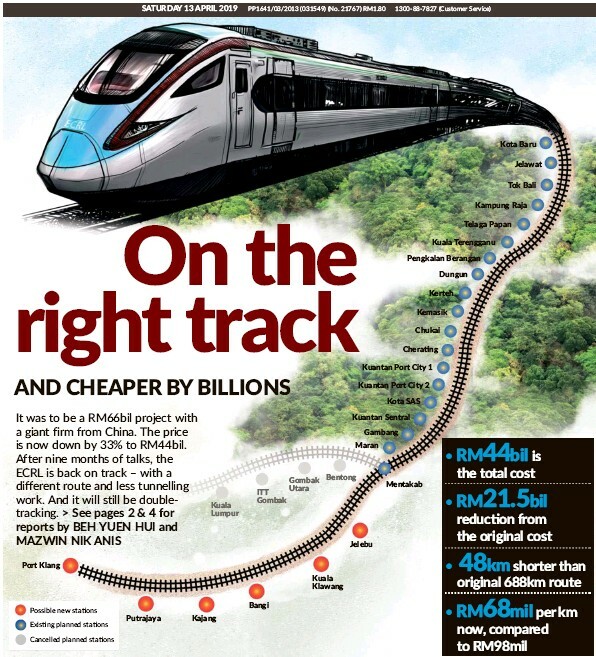 Sources told The Star that out of the more than RM70bil, about RM46bil would be used for the construction of the RM9bil light rail transit (LRT) line, the RM9.6bil Pan Island Link 1 (PIL 1), and other supporting infrastructure projects under the Penang Transport Master Plan (PTMP). 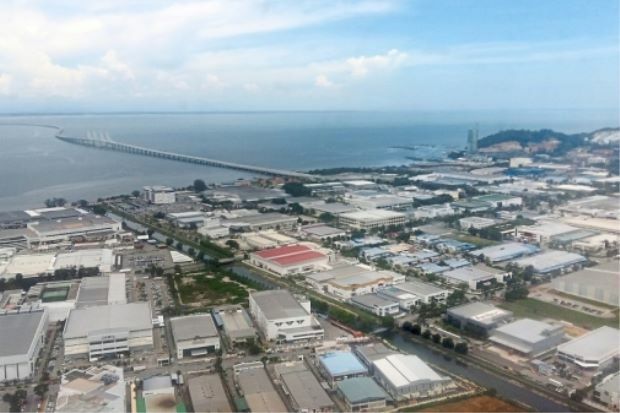 According to a prominent Penang developer, the present price of industrial land on the island would be around RM70-RM200psf, depending on its status as leasehold or freehold land. Because the industrial lots on the island are freehold land, the pricing is around RM20psf. “When the reclamation of the islands starts in 2020, there could be at a 10% appreciation. The island will be sold via an open tender process,” he said. It will take at least six years for the reclamation, which will be done in stages, to be completed. It was previously reported that sources had said that about 75% of the three islands were for sale, with some 30% of the enquiries received so far being for industrial land. When contacted, a local manufacturing company said it would be interested to bid for the lots once an open tender was called. “There’s currently a slowdown in the manufacturing sector. When the reclamation is done, the global economy should also see a recovery,” said its spokesman. The National Physical Planning Council is expected to approve the reclamation of the three islands, totalling 1,821ha (4,500acres), before the end of this month. 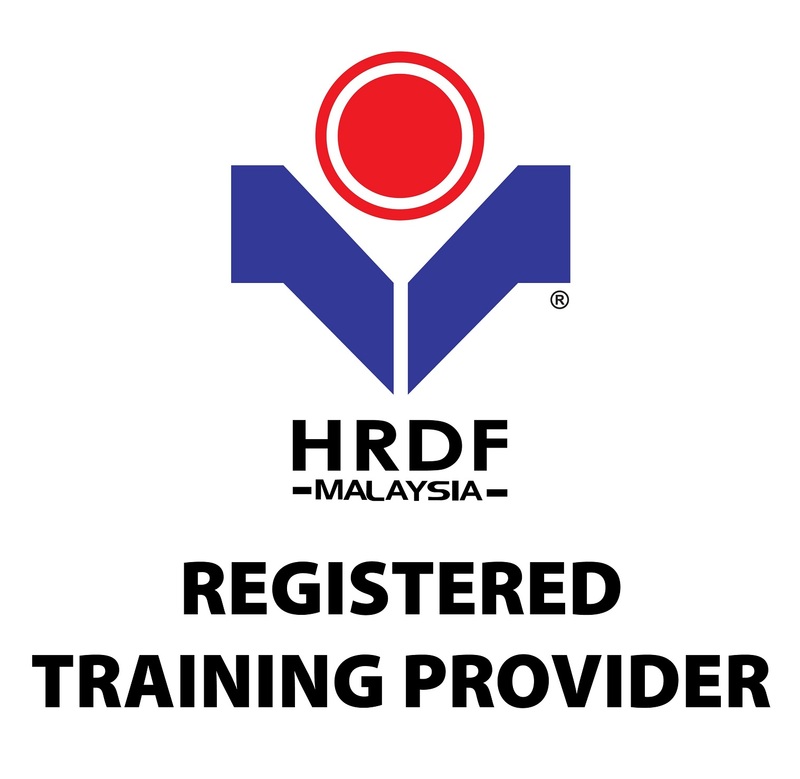 The SRS Consortium – a 60:20:20 joint venture involving Gamuda Bhd, Loh Phoy Yen Holdings Sdn Bhd and Ideal Property Development Sdn Bhd – is the project delivery partner, appointed by the state government to oversee the implementation of the LRT, PIL 1 and PSR scheme, components of the PTMP. It was also earlier reported that the tender to reclaim the island would be out in the third quarter of this year. Island A will house industrial projects – which lots will be developed for sale to foreign and local investors to generate funds for PTMP – and residential development, while Island B will accommodate the state administrative offices and commercial properties. 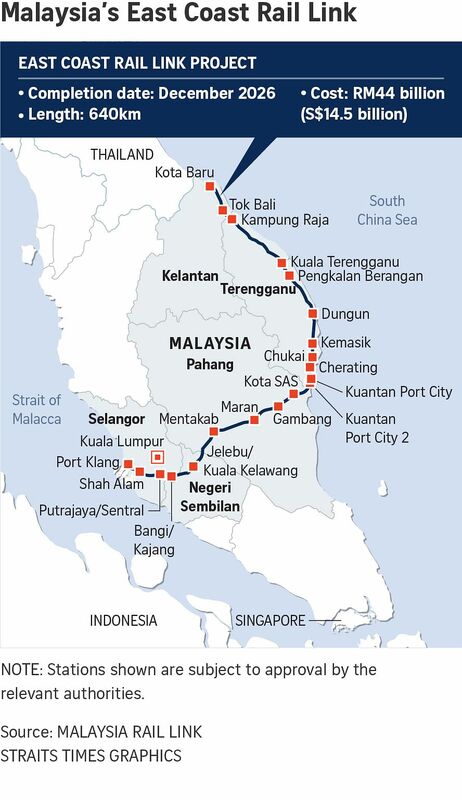 Residential properties will be developed on Island C.
The LRT is an integrated transport solution comprising a monorail link, cable cars and water taxis to solve traffic congestion in Penang while the 19.5km PIL highway project connects Gurney Drive to the Penang International Airport. islands in Batu Maung in a map provided by the state government. 5G technology is go­­ing to be the cornerstone of Malay­sia’s march into the new age and a vital foundation for the country to remain relevant and competitive, said Tun Dr Mahathir Mohamad. Speaking at the launch of the 5G Malaysia showcase here, the Prime Minister said Malaysians can leverage on this technology within the next three years and catapult the national economy towards strong and sustainable growth. 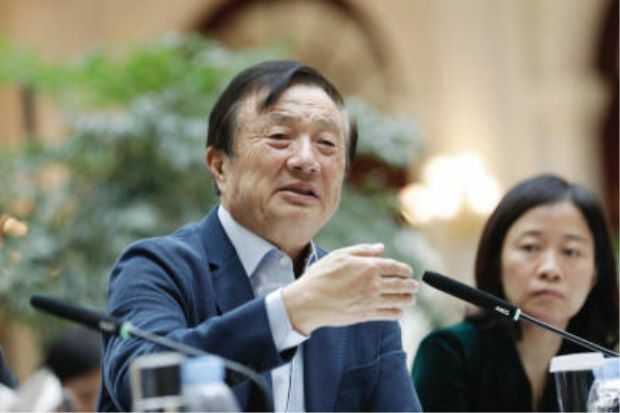 “We have come a long way and yet there’s still a distance to go,” he said, adding that 5G would impact every industry that is vital to the growth of the country’s economy. “Industries like manufacturing that has contributed 22% to the Gross Domestic Product in the last five years, remains integral to the national economy. “Through smart manufacturing or massive machine-type communications, the government hopes that it can attract high value-added, high technology and knowledge-intensive investment in areas such as aerospace, chemicals and chemical products, machinery and equipment and medical devices,” Dr Mahathir said. He was given a taste of the future when he was driven in a driverless car and had a conversation with a hologram. The Prime Minister was taken on a driverless blue Proton Exora for a 500m ride from the Palace of Justice to the Putrajaya Corporation building on the opposite side of the road. A safety driver was present and sat on the driver’s seat and showed the prime minister that the car was able to manoeuvre even though his hands were not on the steering wheel. Dr Mahathir was visibly impressed with this latest technology as he waved at the crowd and media cameramen. As he entered the function hall, he was again given an experience of how things will be in the future when he had his face scanned to gain entry into the hall. Later at the launch, the Prime Minister spoke to a little girl by the name of Aisyah, not with her physically but her hologram. Aisyah or her real name Tengku Zara Eryna Tengku Ahmad Saifud­din is no stranger to Dr Mahathir. The seven-year-old was featured in an election campaign video with the prime minister last year. Dr Mahathir replied “Zero G”, draw­­­ing laughter from the audience. “Aisyah” also asked Dr Mahathir what’s next for Malaysia beyond 5G, to which she answered “Teleporting humans”. 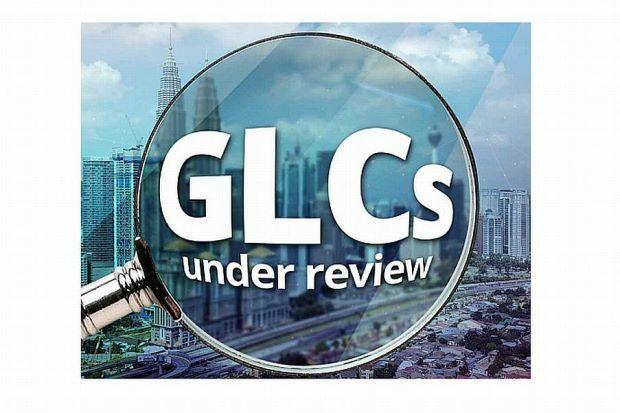 Dr Mahathir told the audience that the government, through the National Fiberisation and Connec­tivity Plan and the National 5G Task Force would create an environment conducive for the growth of 5G. The 5G showcase event is open to public at the Putrajaya Corporation Complex until April 21. With the government backing 5G in order for the country to get on the Fourth Industrial Revolution, many companies are racing to be the first to bring the benefits of the technology to the masses. “The 5G technology will enable our industries to fully exploit the power of artificial intelligence, robotics, big data, virtual reality, and software engineering,” said Communications and Multimedia Minister Gobind Singh Deo at the launch of the inaugural 5G Malaysia Showcase. The four-day showcase at Kom-pleks Perbadanan Putrajaya features 11 local and international telcos, tech companies and higher learning institutions. Digi showcased the potential of 5G in emergency services. 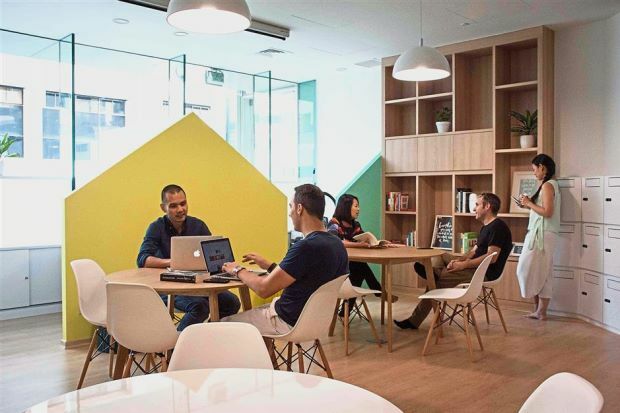 Digi chief executive officer Albern Murty said: “It enables the use of 4K video, collection and transferring of data in real-time to respective emergency services such as first responders, hospitals, and the fire department, saving valuable time. The system uses a drone which will scout road and traffic conditions, and transmit the data to the a Command Centre Monitoring System, ambulance and hospital in real time. Celcom Axiata Bhd unveiled its first autonomous car, a collaboration with eMoovit and Ericsson, which uses a combination of sensors, cameras, radar and artificial intelligence to travel without a human driver. Celcom also showcased its 5G Hologram Call technology which projects people and objects in 3D. In a demo, Maxis proved that its 5G network could exceed 5Gbps (gigabits per second). But he said the nationwide rollout could only be planned after it gets the spectrum allocation. “The government has indicated that an announcement on spectrum allocation will be made later this year,” he said. 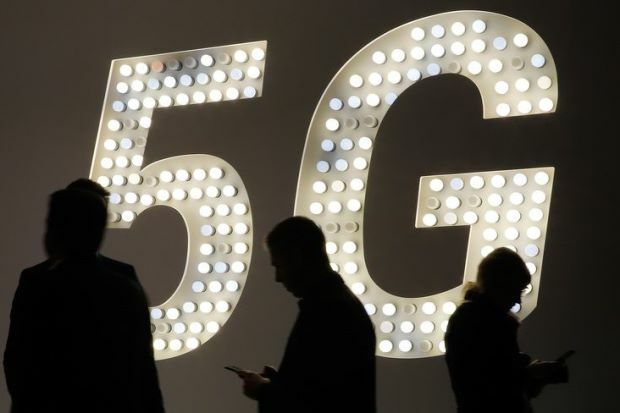 TM One chief executive officer Azizi A. Hadi said the most important element in the 5G race was how it is used to benefit people’s lives and consequently take Malaysia to the next level. He showed how the Smart Safety Helmet developed by TM can be used to tell the location of the wearer as well as if the person is injured in the line of duty. Nokia on the other hand demonstrated how 5G could be used for venues, allowing more devices to be connected at the same time, and events streamed in virtual reality for those who could not attend. 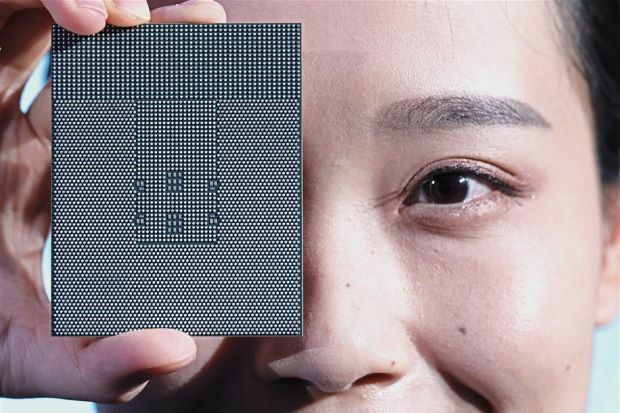 It also showed off a virtual reality table tennis game, and how 5G could be used for quality control in the manufacturing field. ZTE had a demo of a racing game streamed from a remote location to a virtual reality headset using 5G, showing how the technology can be used to make gaming more accessible to those without a gaming machine. Huawei offered a virtual reality 4K drone for attendees to try out. The drone would pan and tilt according to users’ head movements in “almost” real-time. It also showcased the use of 5G in agriculture, aquaculture, healthcare alongside its RuralStar technology, which it says will be able to provide cellular coverage to rural and underdeveloped areas. U Mobile showed tele-surgery, multi stream 4K videos and low latency gaming but cautioned that 5G requires supporting devices for it to take off. 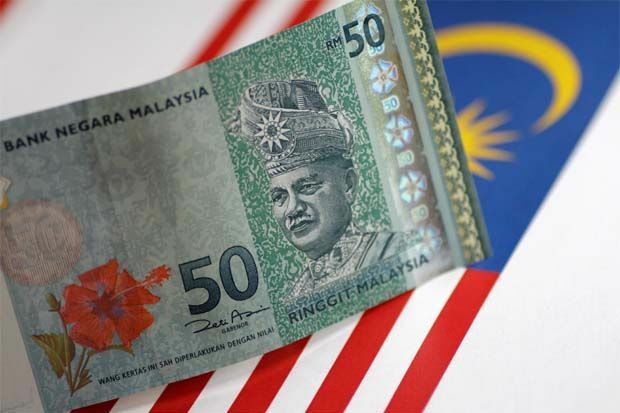 “This reduction will surely benefit Malaysia and lighten the burden of the country’s financial position,” said the PMO in a statement Friday (April 12).